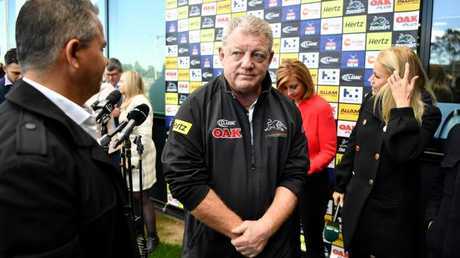 is rarely put under the microscope in his role as general manager of the Penrith Panthers. He is in a position so powerful that CEO Brian Fletcher and the Panthers board report to him, not the other way around. What he says goes and what he decides happens. Gus has coached two premierships, been the Blues' most successful State of Origin leader and carries enormous influence on the back of that record. He joined the Panthers in 2011 with his infamous five-year-plan but it's now eight years. On Friday night, Penrith bowed out in the narrowest of losses to the Cronulla Sharks. 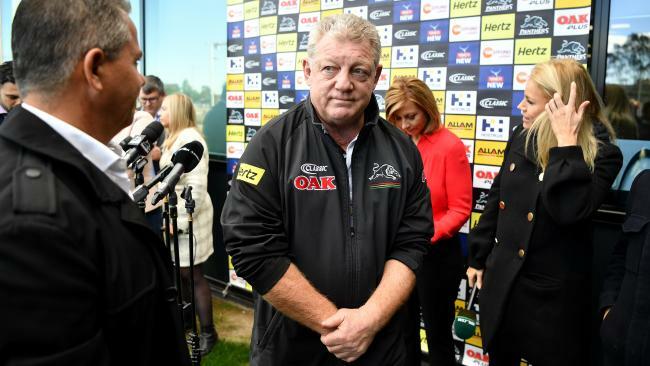 Penrith Panthers general manager Phil Gould needs to answer the hard questions. Gus's decision to sack experienced coach Anthony Griffin is now rightfully being questioned. Sending a 32-year-old rookie into the finals as the most inexperienced coach in the history of the game didn't work out. We'll never know if Griffin would have done better. We do, however, know the team was running fourth under Griffin's watch but finished up missing the all-important top four to get two cracks in the finals. We're talking about a coach who was considered good enough to earn a two-year contract extension only six months earlier. It cost Penrith $1 million to pay him out. The Panthers underachieved yet again. Three years earlier, they paid out a similar amount to get rid of Ivan Cleary. Now they want him back. This is managerial madness in any business and shows why the NRL was reluctant to hand out $13 million annual grants to clubs that burn money like the Panthers do. So where to now? Gus is contracted for another three seasons. In his eight years he has done a fantastic job to build the $25 million player academy and throw millions of poker machine money into junior pathways. Rookie coach Cameron Ciraldo was thrown into the coaching furnace at a young age. 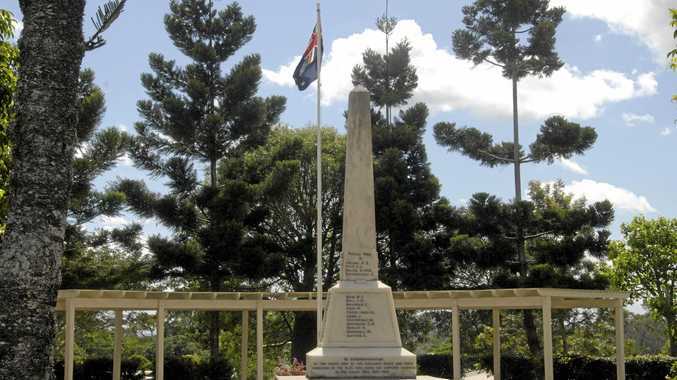 Their grassroots structures are the envy of the NRL. Yet at the same time there have been many, many questionable decisions made, two of which came back to haunt the Panthers on Friday night. In the 31st minute, when former Panther Matt Moylan so beautifully timed a pass to put another former Panther Luke Lewis over for a magnificent try, I immediately thought of Gus. Why did he let local boy Lewis go in 2012. This is the player who won the Clive Churchill Medal on grand final day in 2016. This is a player who is not just a wonderful footballer but a fantastic role model. He could and should have been the face of Gus's academy. 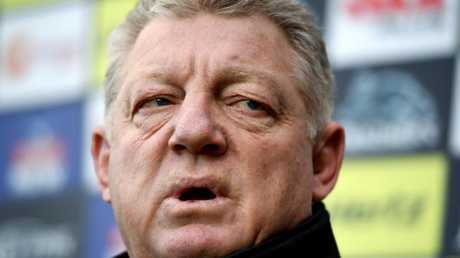 Phil Gould is contracted for another three years at Penrith Panthers. And then Moylan. Another local boy from the St Clair Comets. As Penrith as you can get. There he was on Friday night destroying the team he came from. Why, Gus, why? You look at other recruitment decisions and ask legitimate questions. Is Trent Merrin worth the $800,000 he's on? Is James Tamou worth the same amount as a bench forward when they have had to release Corey ­Harawira-Naera to the Bulldogs? Why has the best utility player in the competition, Tyrone Peachey, been allowed to go? We could go on and on about Gus and his chequebook. But what happens next year? Is halfback Nathan Cleary worth the $1 million that Gus will have to give him? 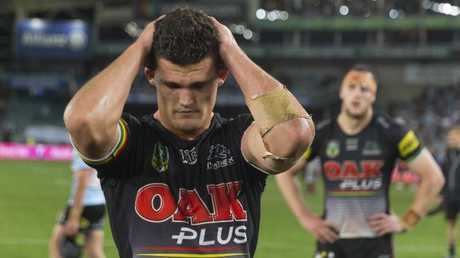 Nathan Cleary devastated after Friday’s loss. Who is going to coach the side? 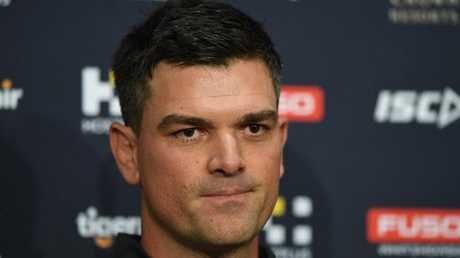 Do they stick with Cameron Ciraldo until Ivan Cleary can escape from the Wests Tigers? Is Jimmy Maloney happy without Griffin? These are questions a strong board and CEO should be putting to the general manager. Whether they have the courage to ask them remains to be seen. Panthers fans are entitled to get some answers.